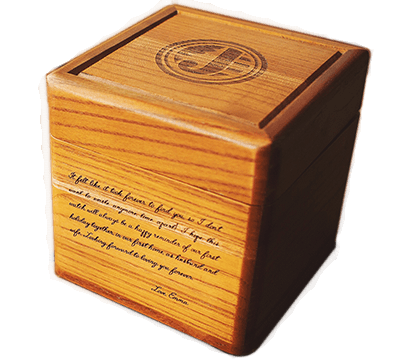 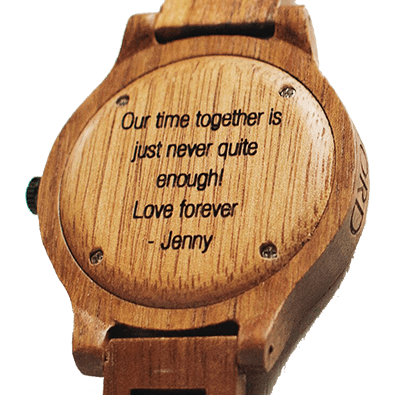 The natural walnut & olive wood is hand finished and pretreated with tung oils. 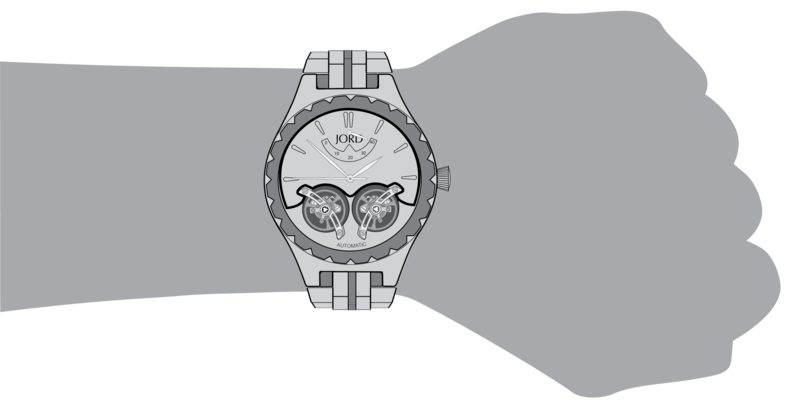 The Meridian is splash-proof but should not be submerged in water (3 ATM). 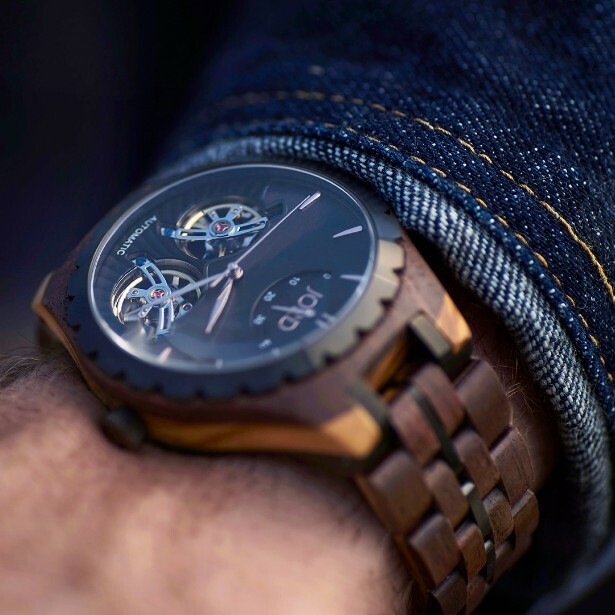 Ushering in a new era of discerning design, the Meridian has fundamentally changed the manufacture and construction of wooden timepieces. 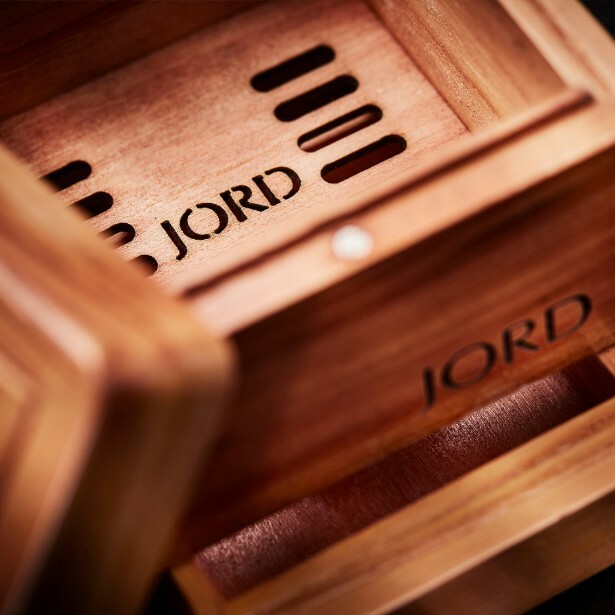 Reinforced steel has been integrated at key pressure points, ensuring durability without sacrificing the visual presence of the wood. 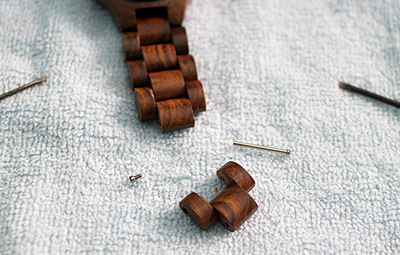 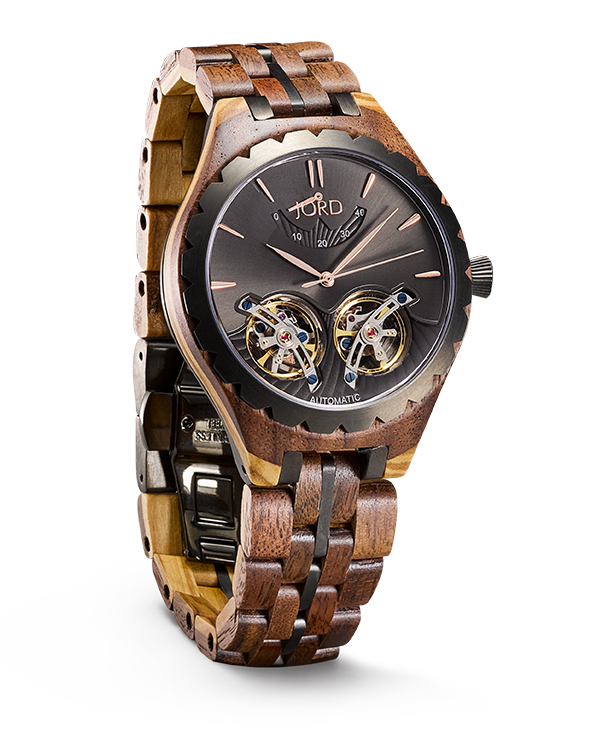 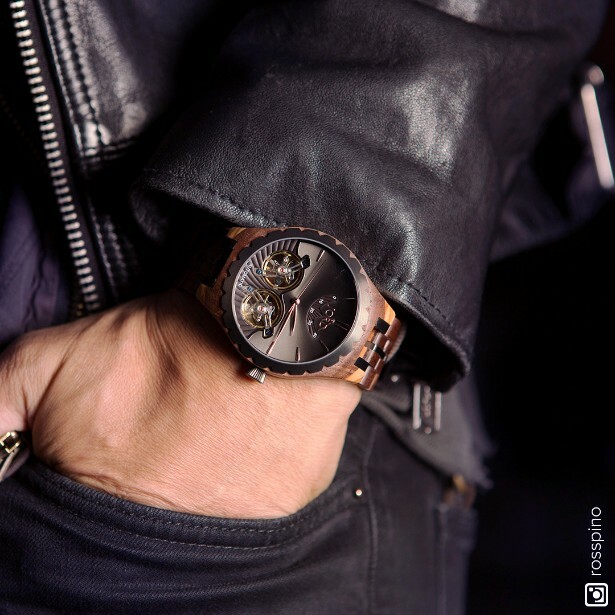 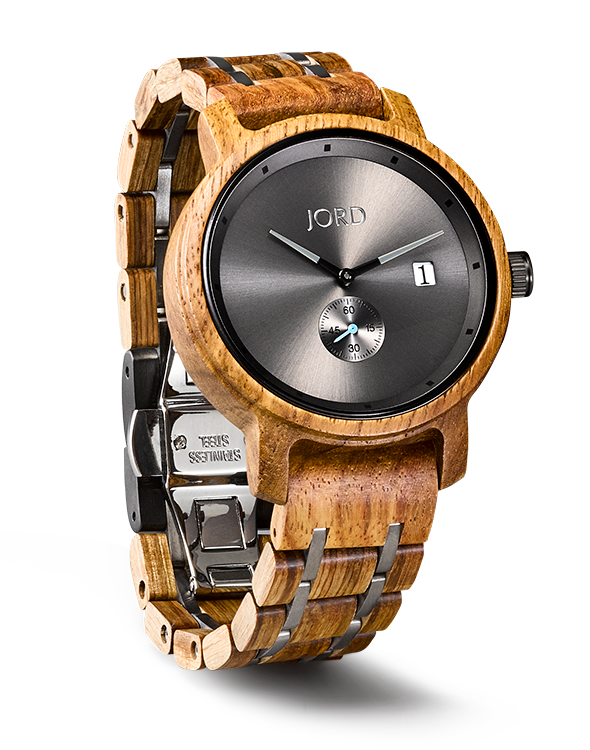 The case and band feature natural walnut and olive wood seamlessly fused together. 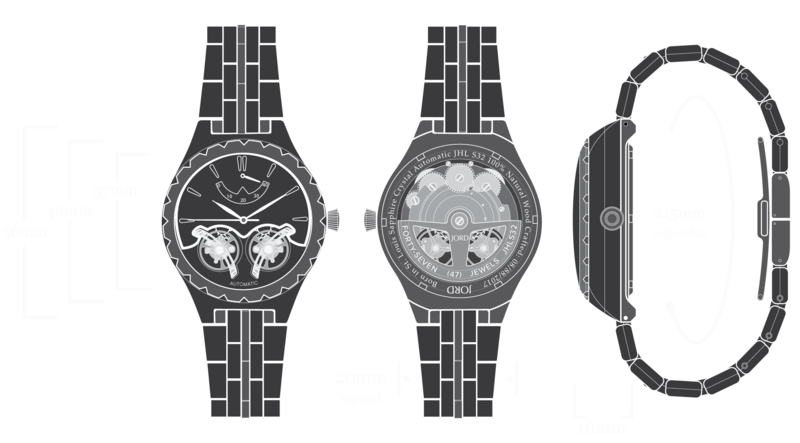 The Meridian dual-wheel automatic movement further focuses the eye on the open heart mechanics. 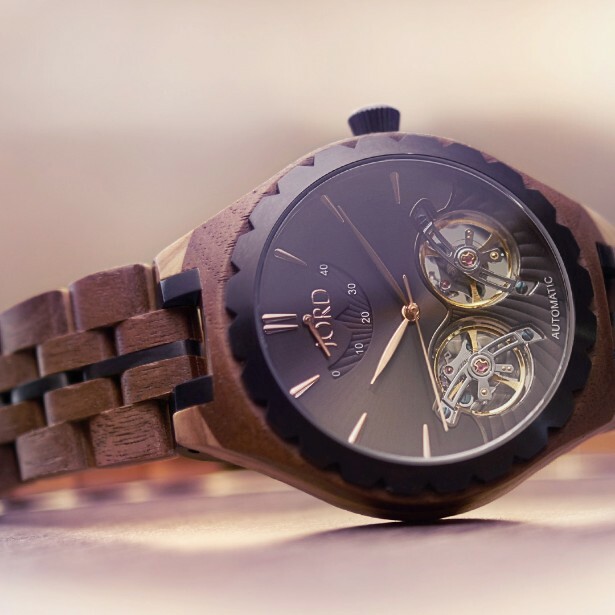 On your wrist - or in your collection, the Meridian has earned its place.